Welcome to the parish church of Saints Cynfarch and Cyngar in Hope, and to Emmanuel Church in Penyffordd. We are part of the Borderlands Mission Area in the Diocese of St Asaph, within the Church in Wales. Hello! 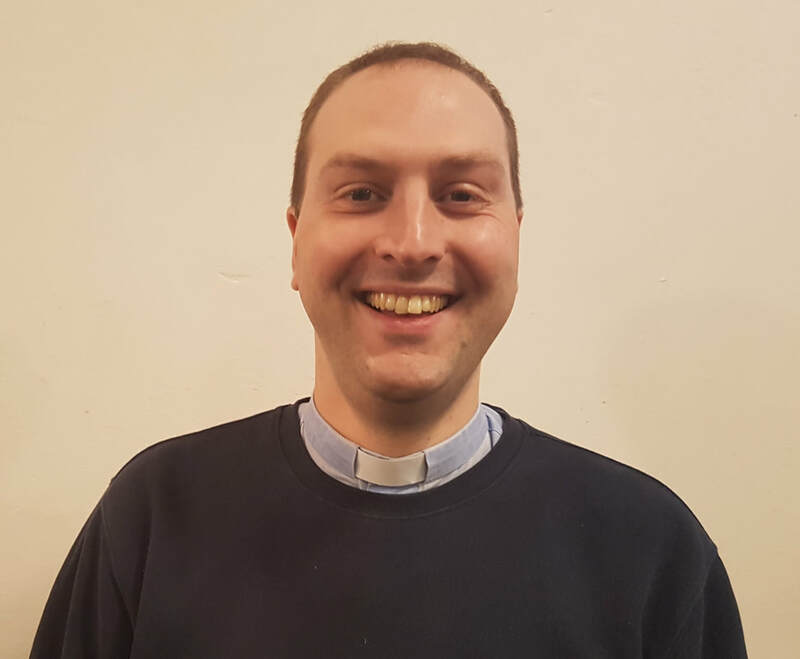 I'm Adam, the Rector at Hope Parish and Emmanuel Churches and enjoy being a part of such a lively worship community. There is always something to learn or do here - you are most welcome to visit and see for yourself! Find out about all our upcoming events by clicking here! Adam discusses upcoming Holy Week and what this means to Christians. Dave Healey has written about the history a house on Hawarden Road, Abermorrdu. Alpha film series runs here! Click here to find out more​. Find out more about what we have been up to by clicking here. Our brand new quiz was a hit!